Sign up today for your free Introductory dance lesson! What is it that you dream of? Is it Latin, Cha Cha, Salsa, Argentine Tango, Swing, Hustle, or perhaps Ballroom Dancing? 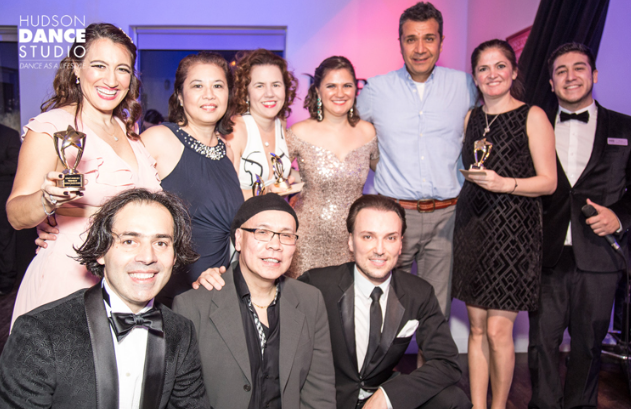 Fulfill your dreams at our Award Winning venues in Edgewater and Fort Lee, New Jersey! 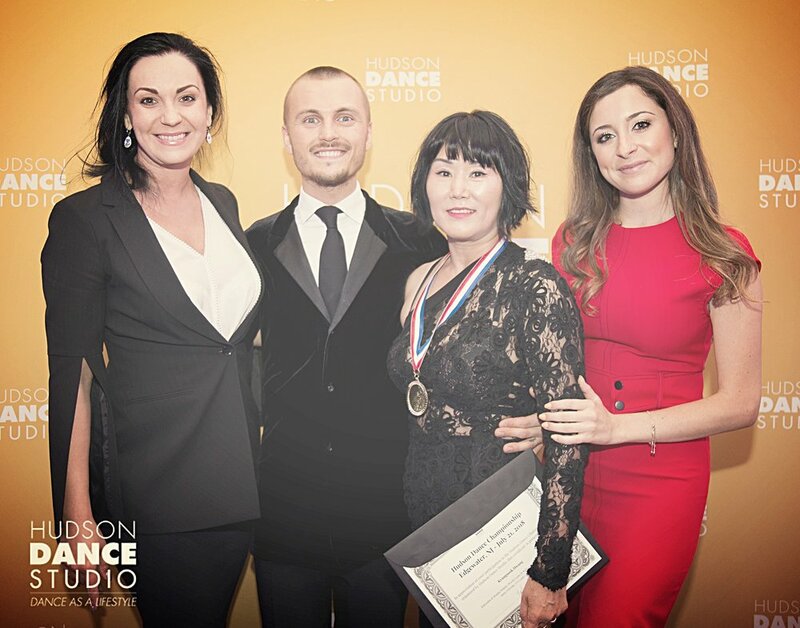 Hudson Dance Studio is a recognized leader in the dance industry set amongst the landscape of New York City. 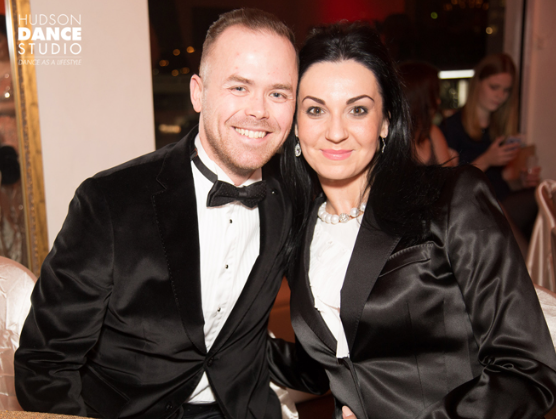 Founded by Russian Latin Champion, and US Argentine Tango Finalist, Jevgeni Davidov, and his business partner Ksenia Jung, Hudson Dance Studio’s main goal is to develop a community of like-minded individuals who enjoy the passion and art of dance. Join us on the Hudson River in Edgewater and Fort Lee, right near the foot of the George Washington Bridge where all of New Jersey stops to swing, sway and step to the music! 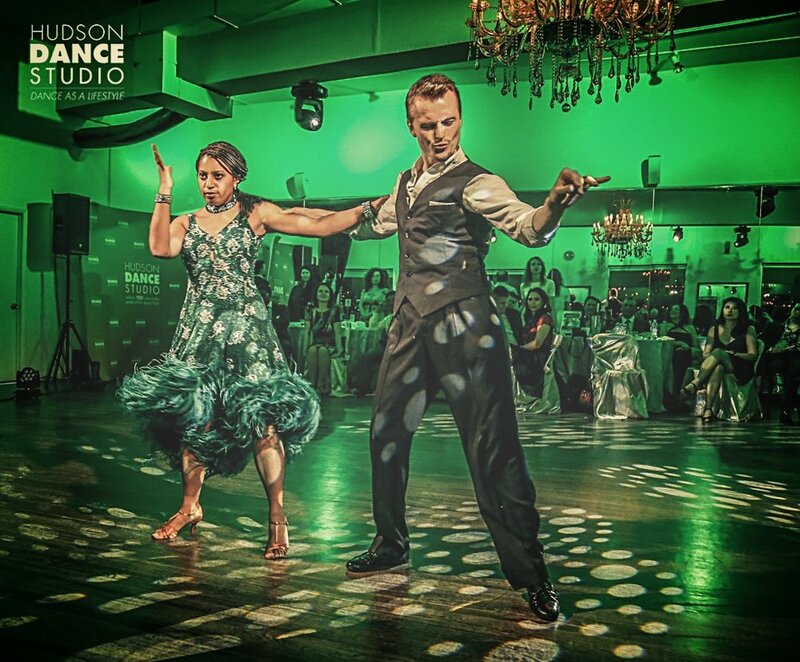 Book your first complimentary dance lesson here! At Hudson Dance Studio, we provide 5 star training for all competitive dance levels. Whether an outside competition in an exciting destination or our annual in-house competitions, you will see yourself progress as a dancer at a much faster scale. Hudson Dance studio is proud to participate in a number of the most prestigious dance competitions throughout US. 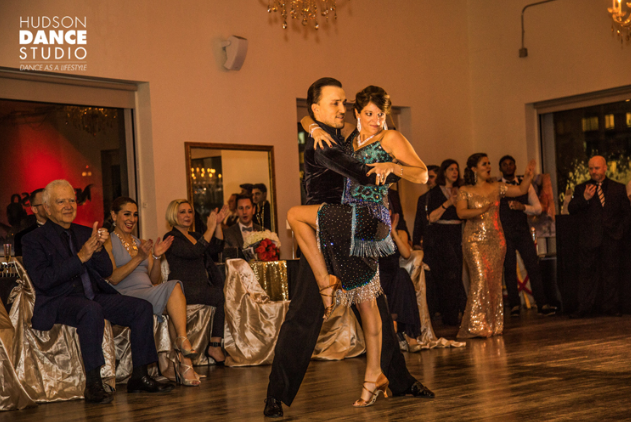 Our students routinely place in the top 3 in categories of Latin, Ballroom and Argentine Tango at the many renowned competitions our students choose to participate both local and out of state! Exciting, long lasting memories, sense of accomplishment and being part of a community of like-minded competitors are only a few benefits you get out of competing. On top of that it is a great workout and will make you work and dance more goal-oriented and focus more on technique! So slip on your dancing shoes and let’s get to work! Talk to us about competing: 201-886-8008! I am new. How do I get started? 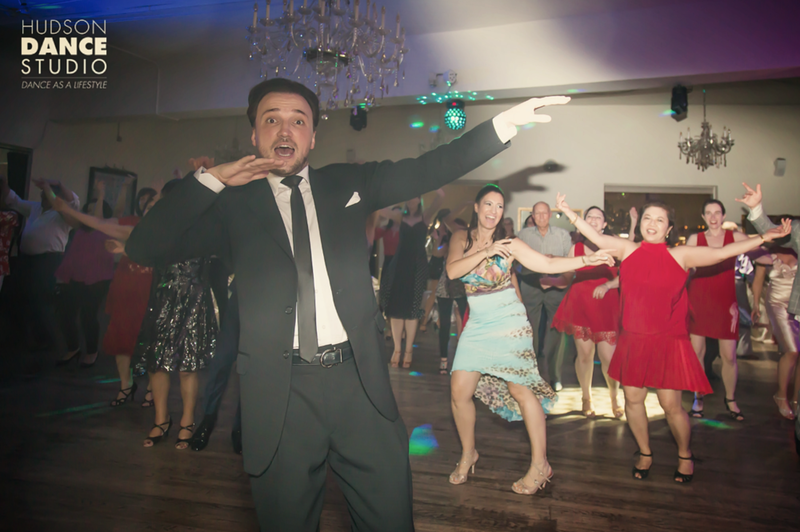 The best way to get started is to take our complementary introductory private lesson customized to your level of dancing – from pre-beginners to dancing 5+ years. In this lesson you will be introduced to various dance styles on your level, our fun way of teaching, and have a chance to experience Hudson Dance Studio. Fill out the form above and one of our friendly staff members will contact you to schedule your first lesson with us! 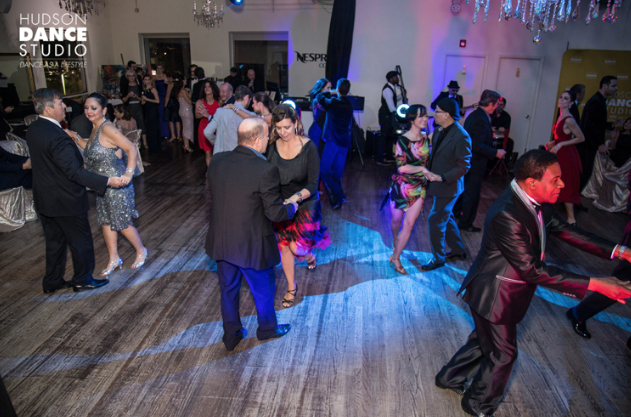 We specialize in Latin, Ballroom, Cha Cha, Rumba, Waltz, Foxtrot, Salsa, Bachata and Argentine Tango. Here at Hudson Dance Studio our students have fun while learning to dance, including special dance parties and theme nights. No partner is necessary. For private lesson students, the dance instructor is the dancing partner. In group classes, we alternate partners and do our best to balance between leaders & followers. Everyone’s style of learning is unique and we customize your dance program to your specific goals and learning style. 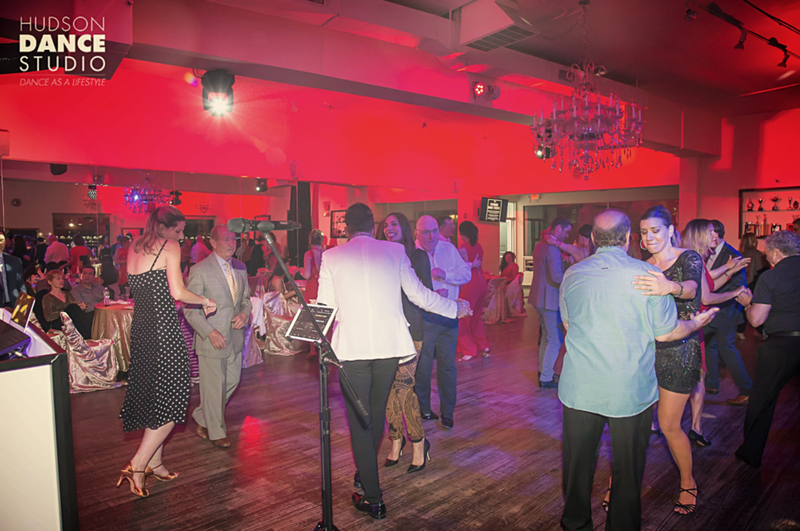 A combination of private lessons, group dance classes, and practice dance parties accelerate your learning and best prepares you for the dance floor. What kind of clothing/shoes do I need? Our dress code is business casual, no sports attire, sweatpants, or hoodies. Dance requires dance shoes. More information at the reception. All levels are welcome. Our program is structured into Bronze, Silver and Gold levels. 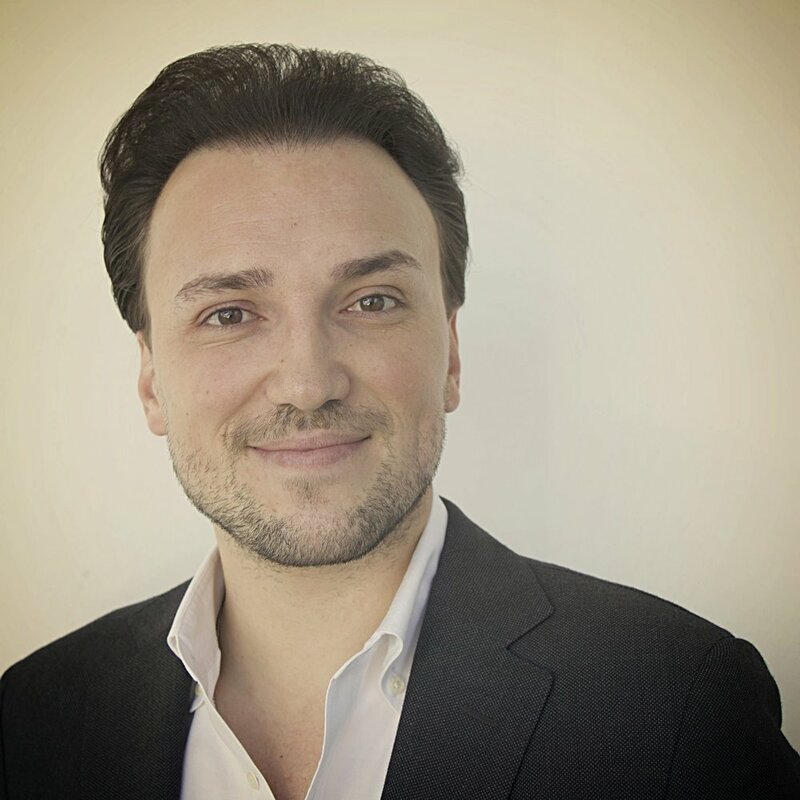 During your complementary introductory lesson you will receive more information. Dance competitions are a fun way for you to practice your skill amongst other dance students. We host our own competition where you can start as a beginning to have the competition experience or you can use our competition as an opportunity to prepare for an outside competition hosted by several dance organizations in and around the Metro Area, which we can give your guidance on. 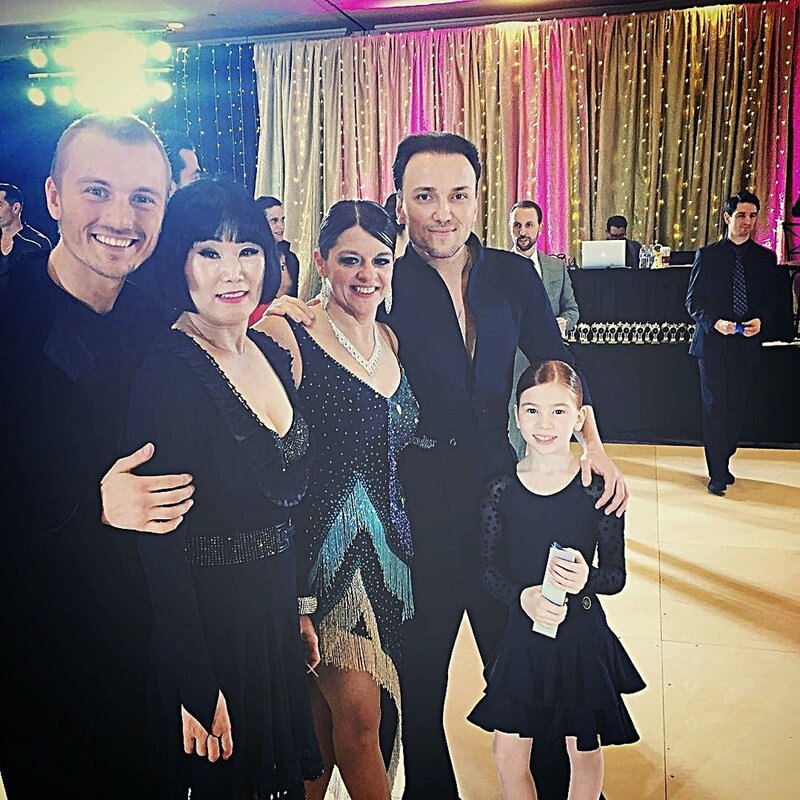 Competitions are judged by experienced dance judges who provide feedback and ratings on your dance technique and performance to help you harness your skills for continued growth. Showcases are opportunities for you to perform a dance routine to a song of your choice in a show along with a lineup of other students. The showcases, which we call galas are truly enchanted evenings under the magical studio lights of our ballroom overlooking the New York City skyline. You are welcome to invite guests to watch you perform and enjoy an exciting night of open floor dancing after the performances! After time, some students find that they like to do either competitions or showcases, or some prefer both! You are in the right hands at Hudson Dance Studio, and we will guide you on your journey of dance.